The Hacking LinkedIn software is intended to work with the Hacking LinkedIn Info Product. If you do not have Hacking LinkedIn GET IT NOW or you will be wasting your money here. Refunds WILL NOT be given to customers who have not bough the Hacking LinkedIn Info Product. What exactly IS The Hacking LinkedIn Software? Binding proxies!! Bind your proxy to an account!! Export your LinkedIn list for mailing!! And How About That Mailer? Our mailer has more features than most professional mailing software. We should know, it was built as a separate product to compete with professional mailing software. Our mailer features SPINTAX support in subject and body! We have seen software that doesn’t even come close to this selling for $149!! No, we admit it ourselves, that’s Waaaaaay too much money!! Heck, it’s because of that kind of craziness that we build this software in the first place! So would $97 be fair? That’s Waaaay less than the competition. We think it would be fair but not right . . . so we are going lower! How about $77, that’s another $20 off. Now we are getting looooww! But we still aren’t done! $67? $57? How about $47? We are going to drop our price down to $47 dollars for the first 60 days we are selling this. After that, we bump it up to a VERY fair $67. 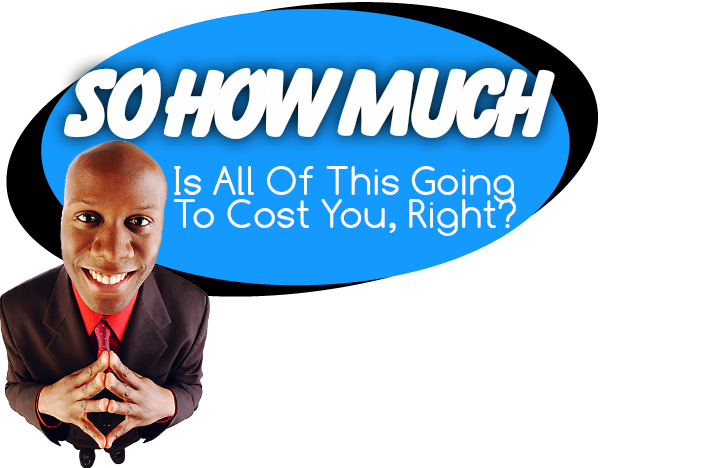 So for 60 days, we will sell you this amazing software for the incredibly low price of JUST $47. And we’ll even go one step further. We will guarantee the software for 30 days. Our guarantee is this: IF you are a Hacking LinkedIn Customer and you have purchased this software, if for any reason within 30 days of purchase, simply file a ticket with out support desk here and let us know you’d like a full refund. And we’ll get you that refund. Fair enough? So what are you waiting on? You know the Hacking LinkedIn product works! 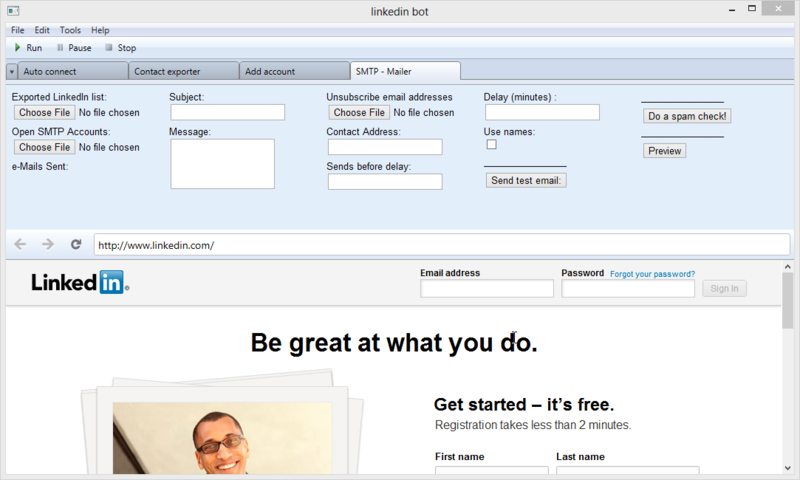 Put it on steroids TODAY and start Hacking LinkedIn with Automation Today!